In order to counterbalance the saccharine feeling of the holidays, I watched two BBC4 documentaries with topics far from Christmassy. The first one is "Horror Europa", written and presented by Mark Gatiss, a Doctor Who writer who also plays Mycroft in Sherlock and Tycho Nestoris in Game of Thrones. 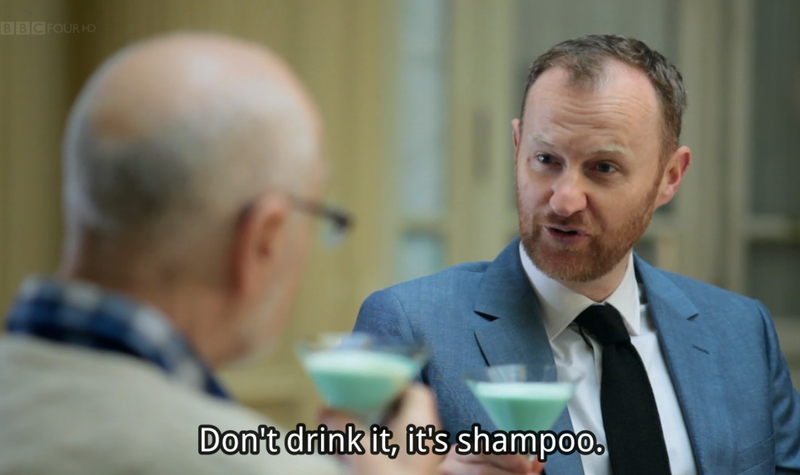 Gatiss, a fan of horror movies, travels around Europe from Belgium, France, Slovakia, Germany, Italy and Spain to Canada, visiting locations from important films of the genre and speaking to some of their directors. I am not particularly fond of horror but the documentary is very interesting and informative about how political and historical events affected and morphed the state of horror filmmaking. It's definetely not lighthearted but also not very gory. The second one is "How the Devil Got his Horns... A Diabolical Tale" and is written and presented by Alastair Sooke. 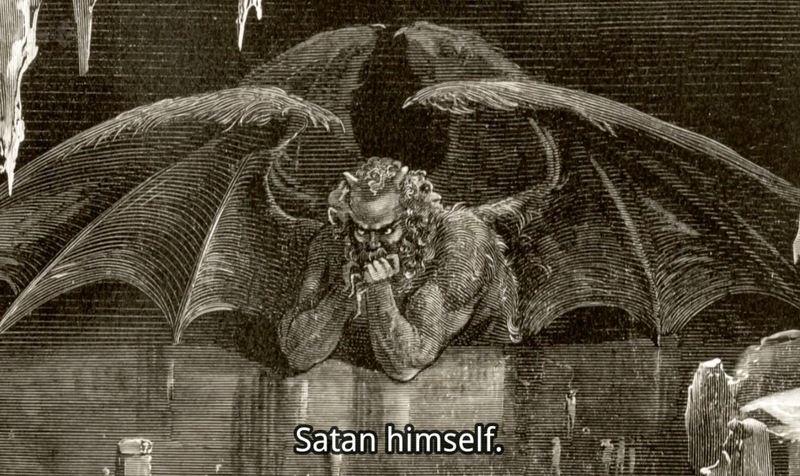 Sooke, similar to Gatiss, visits many locations, mostly in Italy, showing how the depiction of Devil in art has changed over the years, from a blue angel with a bunch of goats in front of him to the horrific monster who wreaks havoc in hell. Slightly disturbing, but nonetheless enlightening.